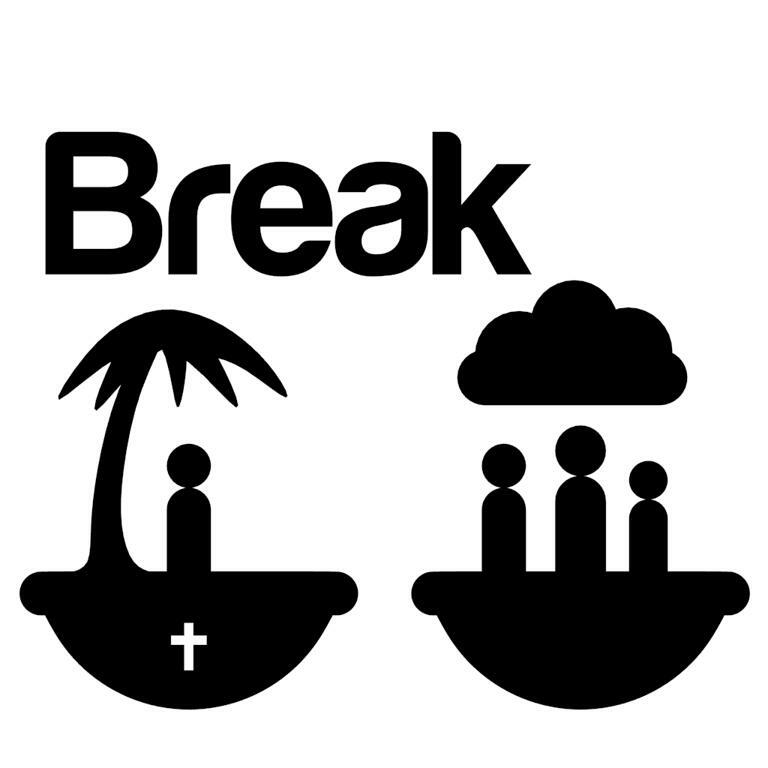 This is the website for the Break team game project based on Christian principles. There is not much to show at the moment as I am just recruiting members. I will post more as things get moving. News: Development has been temporarily suspended due to various reasons. Me and Matthias will be working on preproduction such as scripts, storyboard, level design, etc. I will notify you all as soon as development gets back into full swing. Thank you all, and I look forward to working with you in the future.